G.SKILL is at it once again. 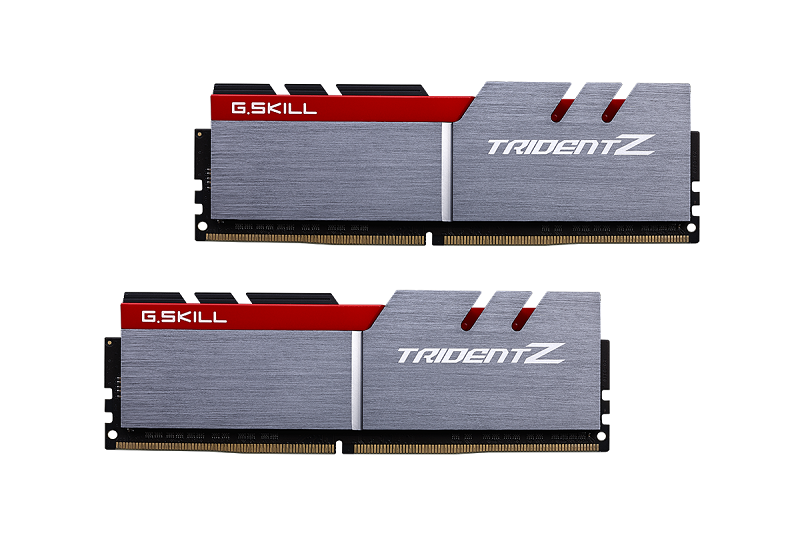 This time they are announcing a new DDR4 memory kit rated at 3600MHz CL15-15-15-35 @ 1.35V under its legendary Trident Z flagship series. This is a considerable improvement over their previous 3600MHz Trident Z which was rated CL17-18-18-38 @ 1.35v. This new memory kit will be made available in a 2x8GB configuration for a total of 16GB. This is what G.Skill has to say about the latest addition to their already impressive line-up. G.SKILL claims availability should be around the end of April 2016 and will be sold at all worldwide retailers. If you’re building a new rig, or just looking to upgrade, it may be worth holding off for the next couple of weeks. Are kits like this basically Skylake only (does AMD even have DDR4 capable CPU's yet)? Or can they be used in Haswell-E builds as well (at slower operating frequencies)? 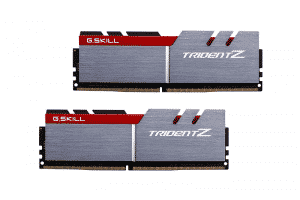 They'll work on any platforms supporting DDR4, but are designed for Z170. 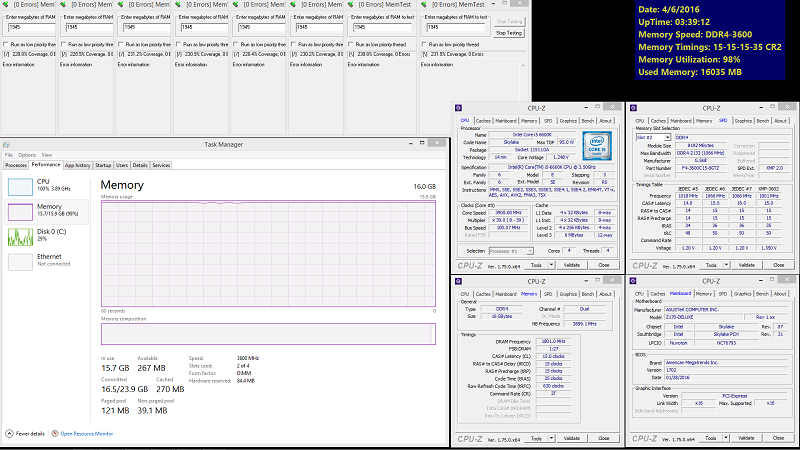 You might not run them at full specified speeds on X99, it'll depend on how good of an IMC you have. On X99 you will be limited to ~3200. In best case on some boards max will be 3333/3466 ( 4 memory slot boards ) but not more. I don't know if Broadwell-E will change that as probably will have better memory controller but hard to say if motherboards will support higher memory speed. On my ASRock X99M Killer 3.1 which is generally the best board for memory OC I can make max 3466 on 4x8GB modules ( similar to the kit in the news ).